Film cameras are far from dead, and the success of Kodak Alaris’s Ektachrome E100 film is proof. Medium Format and Large Format camera users could certainly have something to look forward in the coming months. Kodak Alaris recently went on record to say that following the successful launch of Ektachrome E100 35mm film late last year, the company has decided to bring Ektachrome E100 to Medium Format 120 film, and Large Format sheets, and that it hit could be ready for sale within the next few of months! Join us after the break for more info. 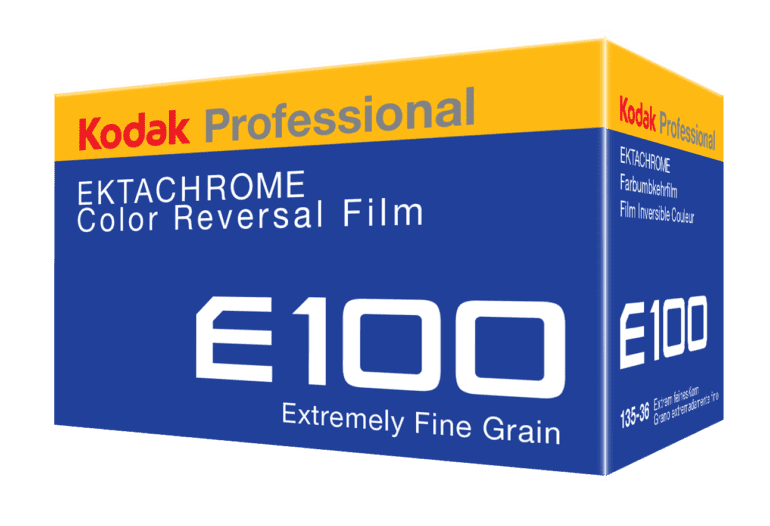 Kodak Alaris have been been stunned with the response from the photography community in regards to the launch of Ektachrome E100 film. The launch of Ektachrome 135 late last year made the company realize that demand for film was stronger than ever, with stocks of Ektachrome E100 selling out immediately. 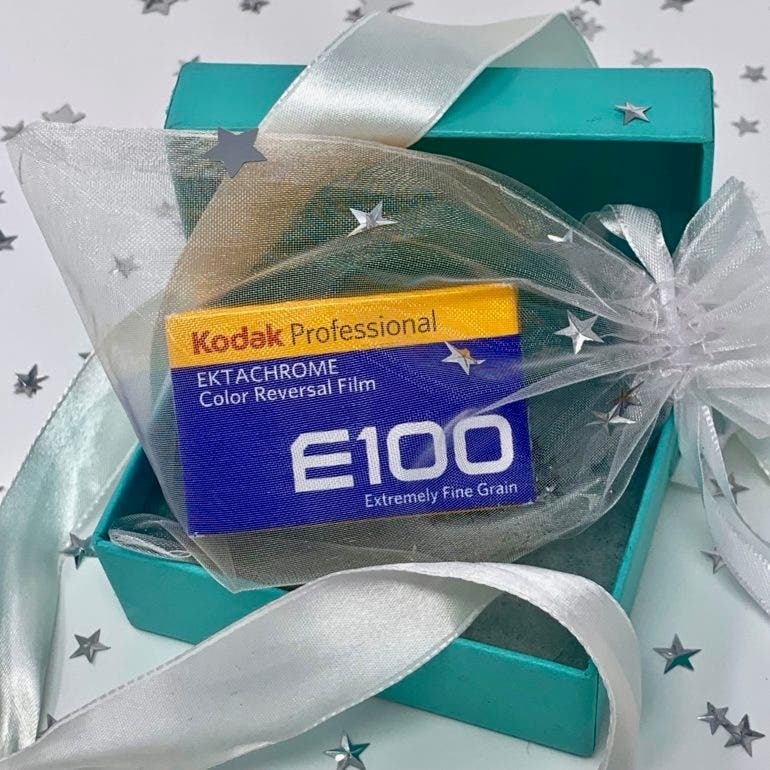 Because of the growing demand and need for film, Kodak Alaris has decided to go ahead and produce Ektachrome E100 for both Medium Format cameras, and Large Format cameras that use sheet film. There have however been some technical hurdles in the development process. A thread on Reddit recently popped up after Kosmo Foto heard about the latest announcement. To say that levels of excitement are high would be an understatement. 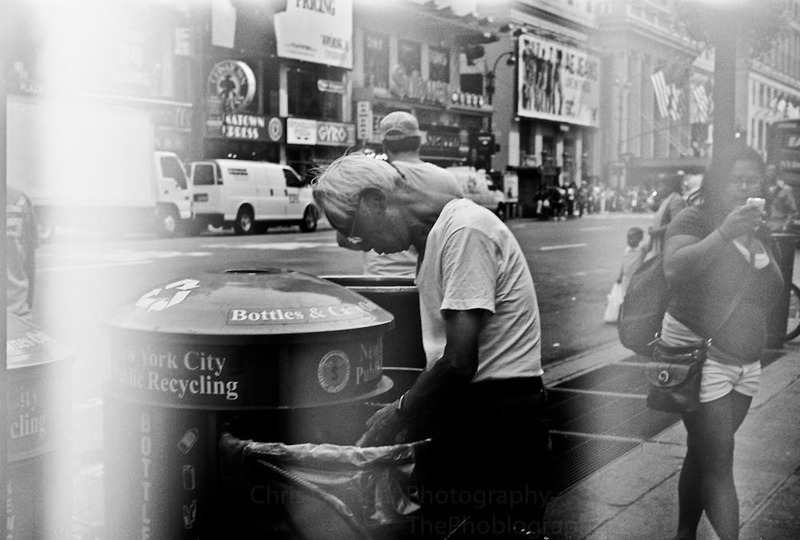 There has definitely been a shift in the last few years in photography in regards to analog cameras and film. As fantastic as digital cameras are, they cannot replicate the look that film can give. Many photographers who are tired of the digital age and returning to their roots are bringing gorgeous older Medium Format and high resolution Large Format cameras back to life. Companies like Kodak Alaris are noticing. While 35mm and Medium Format cameras are more popular than Large Format cameras, the fact the Kodak Alaris has decided to produce sheets says a lot about the format. 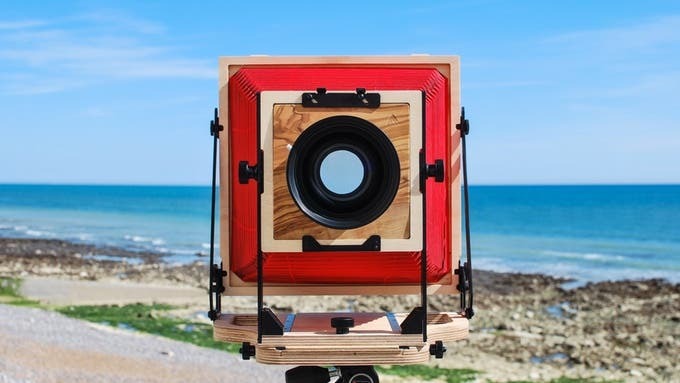 Large Format cameras are not only stunning to look at thanks to their bellows and other unique design features, the images that can be produced with these cameras are absolutely stunning too thanks to the high resolutions that can be obtained with 4×5, 8×10, and larger sheets. When you think about the fact that an 8×10 sheet has 56 times more surface area than 35mm film, you begin to understand why Large Format cameras can produce such astonishing images. The process to produce Ektachrome E100 for Medium Format and Sheet film is a little more complex than producing 35mm rolls, but there is no doubt that the time and effort to bring these products to market will be well worth it. After playing around with formulas the company is now confident that the film will hit the market between April and mid-summer. There has not been an announcement in regards to how much the new versions of Ektachrome 120 and the sheets will cost, nor has there been any mention of what sheet sizes will be available at launch, but the news is exciting regardless. Are you excited about this announcement? Let us know in the comments section below.